The House of Commons’ Women and Equalities committee published a report arguing that new fathers should get an additional 12 weeks dedicated leave to care for new children in the first year of life. It also said that the current two week’s statutory paternity pay men receive should be paid at 90% of earnings and capped for higher salaries. Currently employers are only obliged to pay £140.98 a week, or 90% of earnings if that is lower. Furthermore, it said that paternity pay should be a right for all employees – the present system holds that fathers must have worked for at least 26 weeks by the end of the 15th week before the child is due, in order to qualify. The report proposes that all jobs should be advertised as flexible. It suggest that workplace rights should be the same for fathers – whether they are agency employees or self-employed – as for those who are employed permanently. 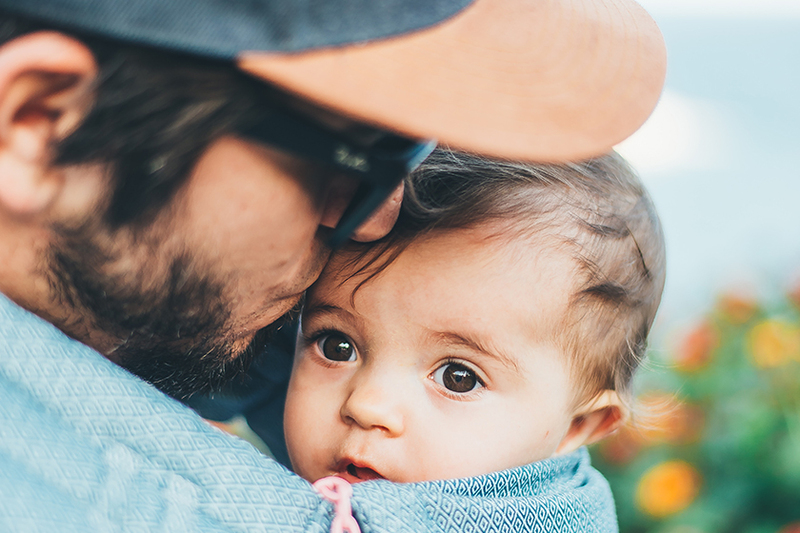 The right to shared parental leave was introduced in 2015, giving mothers and fathers the right to share leave after the birth or adoption of a child, but estimates suggest that less than 1% of eligible parents actually take shared parental leave. The underlying factor behind the report is the desire to help close the gender pay gap.